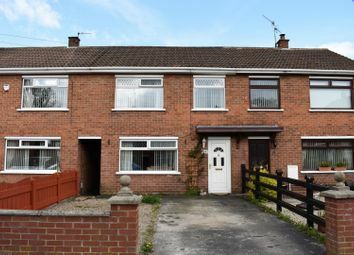 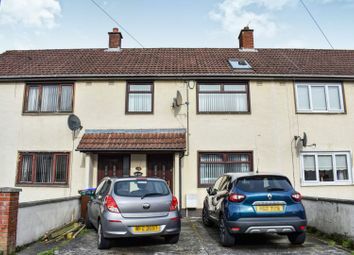 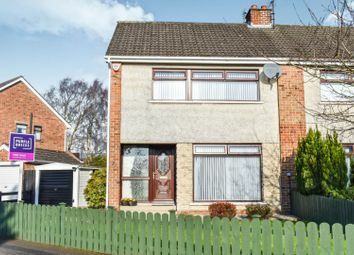 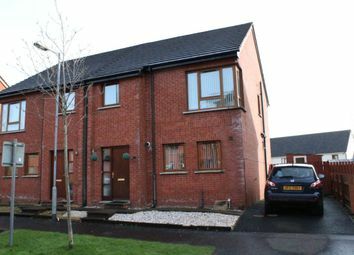 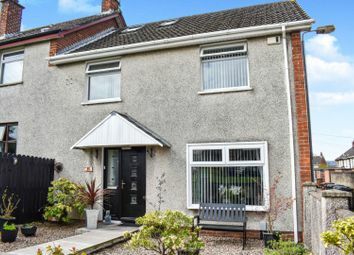 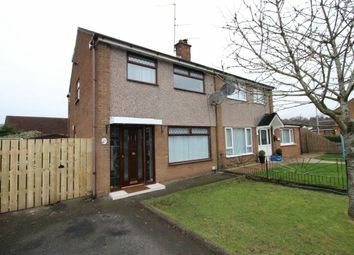 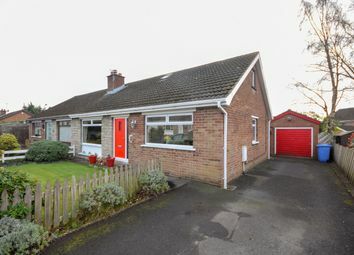 This excellent semi-detached property is located in a highly desirable area in Finaghy. 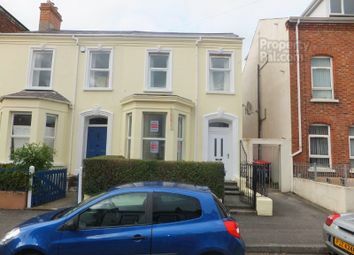 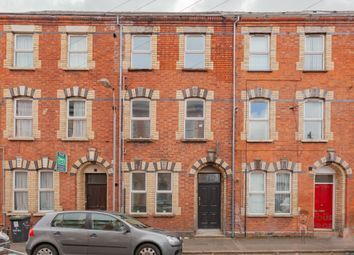 Newly refurbished building, that has been fully renovated and converted into 3 self-contained apartments. 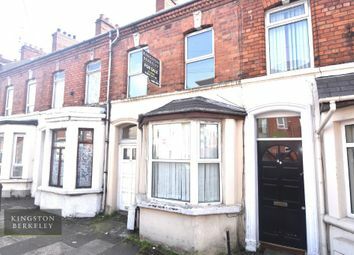 Situated just of the Lower Lisburn Road, area of South Belfast, which attracts a prime rental location this is a must see for an investor. 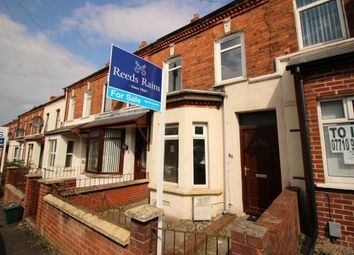 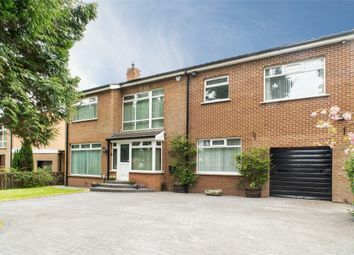 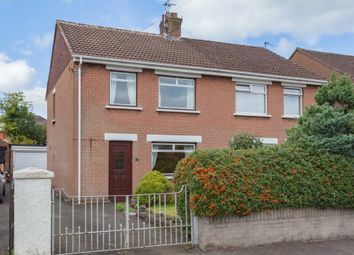 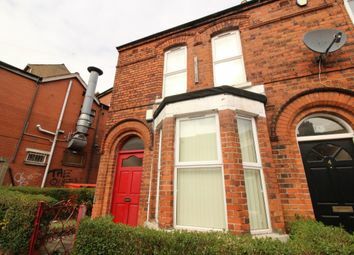 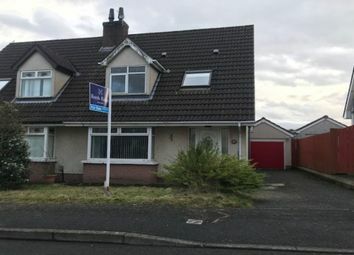 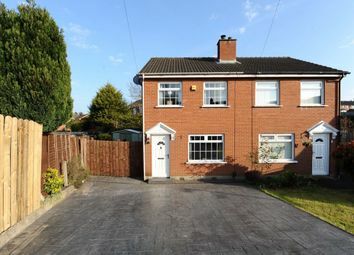 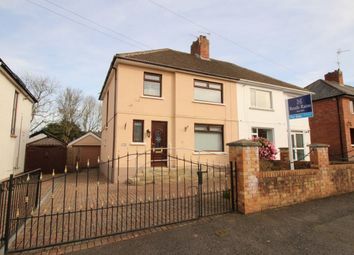 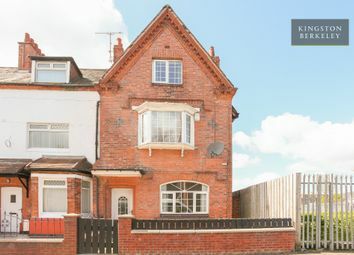 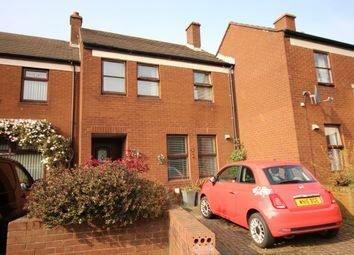 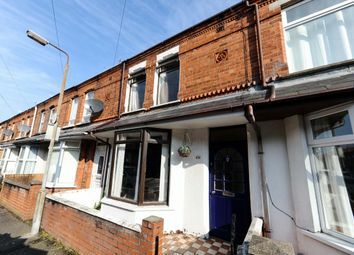 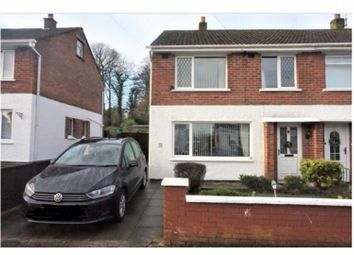 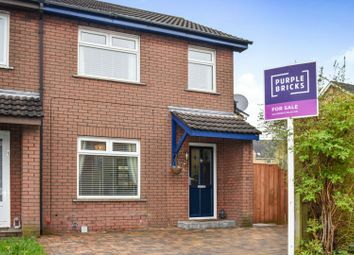 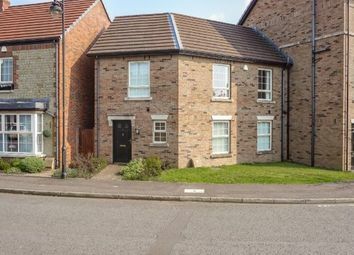 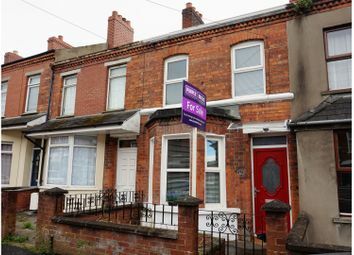 This excellent semi-detached property is situated in an extremely desirable location off Belvoir Road in South Belfast. 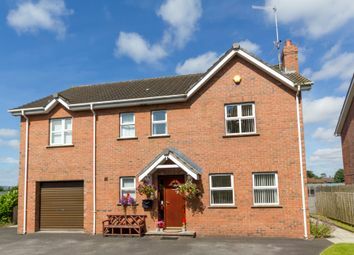 Stunning four bed detached family home to the local market. 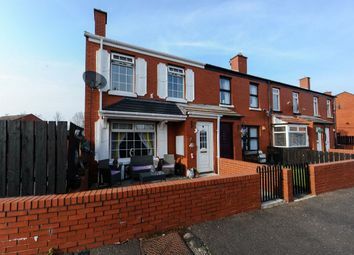 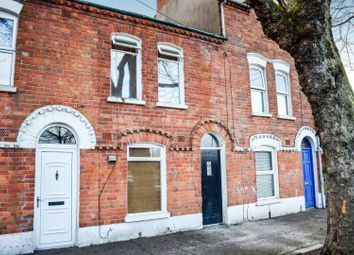 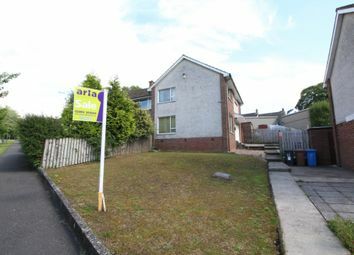 Superbly located just off the popular Beechill Road, a much sought-after area of South Belfast. 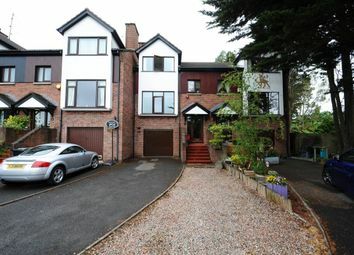 Benefiting from the local amenities, leading schools, Forestside shopping centre.